We are at the last 48 hours of the campaign, to be sincere from all the team has been a blast! I mean, we are working hard fixing the demo bugs, creating content and managing the campaign, answering backer question etc, and all the Akinaba Team we are very happy for the huge support during the campaign. 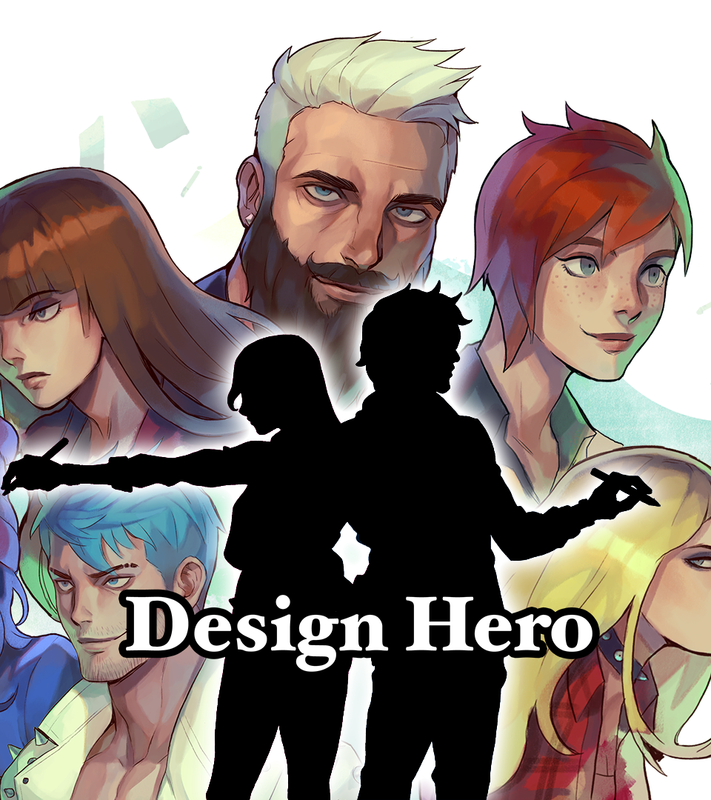 Thank you for your love and support Design Heroes, we can make it!